XL 0W-20 Synthetic Motor Oil Extended-Drain Boost Technology Formulated for up to 10,000-miles/six month intervals, or longer when recommended in owners’ manuals or indicated by oil monitoring systems. Provides better wear control, high- and low-temperature protection and increased fuel economy compared to conventional oils. 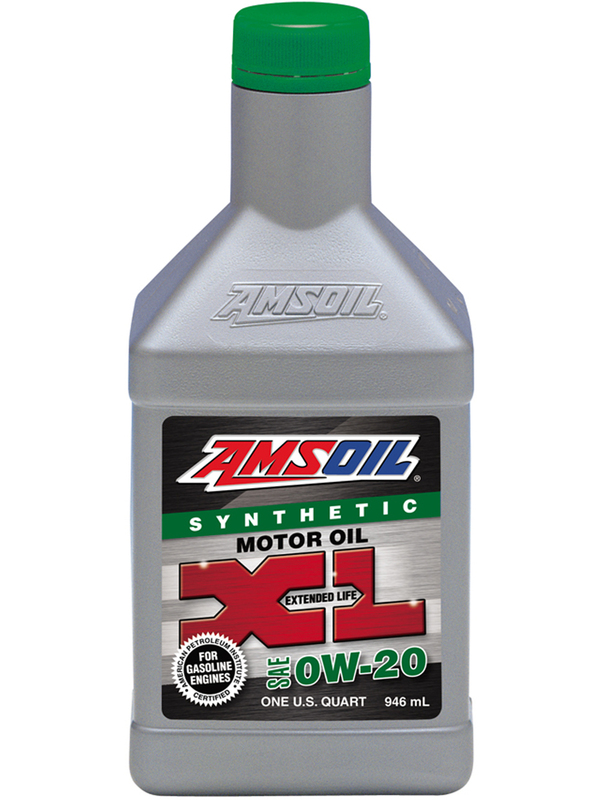 Product Code: XLZQT-EA Ordering Instructions AMSOIL XL Extended Life Synthetic Motor Oil is designed to provide better wear control, improved high- and low-temperature protection and increased fuel economy compared to conventional oils. 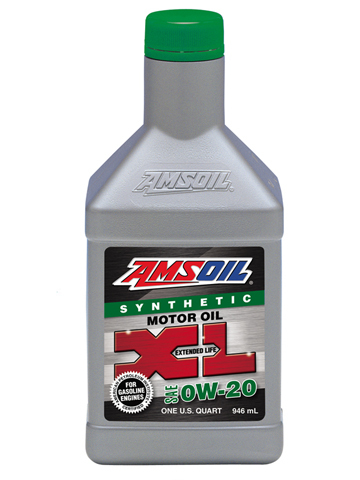 AMSOIL XL Synthetic Motor Oil is formulated with extended-drain boost technology. It provides superior performance for up to 10,000-miles/six months, or longer when recommended in owners’ manuals or indicated by electronic oil life monitoring systems. AMSOIL, the leader in automotive synthetic lubrication, produced the world’s first API-qualified synthetic motor oil in 1972. Trust the extensive experience of AMSOIL, the First in Synthetics®, to do the best job protecting your engine.